theLAB are currently on the lookout for worldwide distribution partners. theLAB is a rider-owned clothing and apparel company from the UK established in 2005. We have grown year on year since then and are now stocked in numerous shops and skateparks in the UK as well as supporting a handful of UK riders. To date we have put every penny made back in to the company and into the pockets of our team riders. We are now looking to establish distribution relationships in as many counties as possible as well as supporting team riders in every country we operate in. 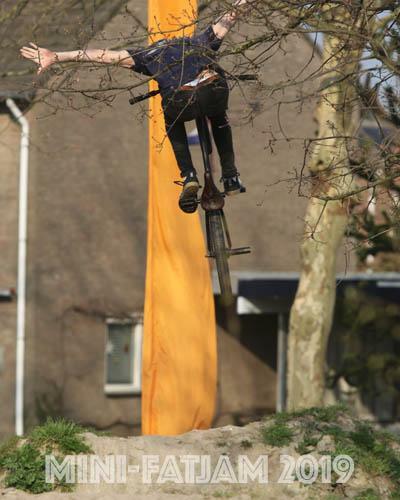 We want to establish a global team and to be able to help and promote as many riders as possible. Rival Racing Announces New Partnership In The USA. Rival Racing Bicycles out of Brisbane Australia is excited to announce the opening of a USA office in Indianapolis IN to make the brand more readily available in the US market. 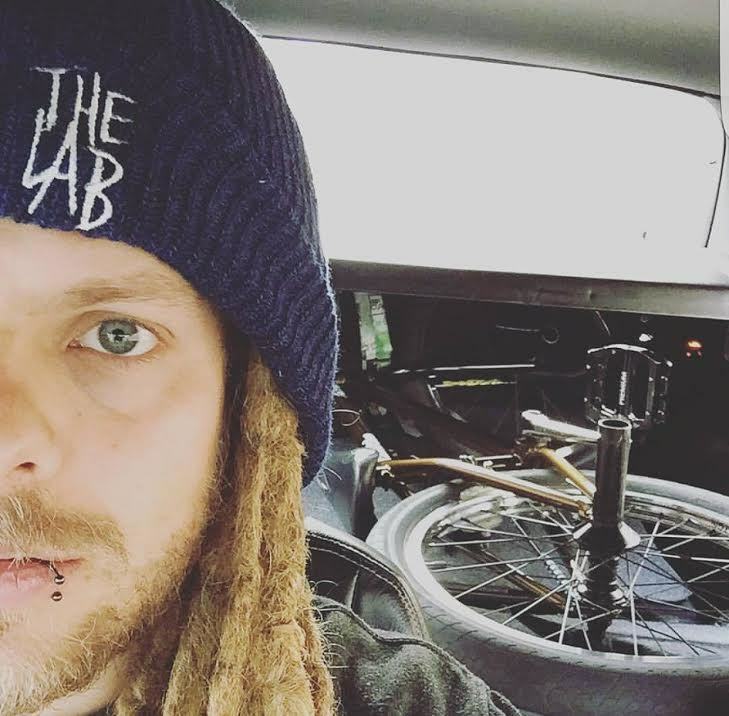 Daniel Yujnovich, owner of Rival Racing, has teamed up with Ryan and Natarsha Birk of TMB BMX Consulting, to set up a USA based business and grow the brand in the USA market. 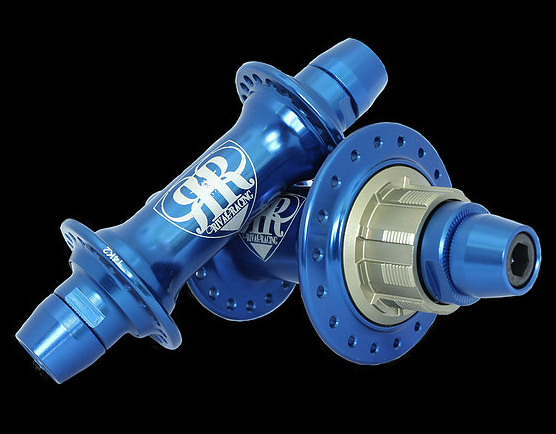 Ryan Birk stated, "After meeting with Daniel at this past USA BMX Grands and learning more about his brand and his vision for BMX race technology, I was very impressed with Rival and knew this was a brand I wanted to work with. I'm excited to be able to help Daniel grow his brand, not just in the USA market, but globally as well. While the market is flooded with many brands that are cookie cutter and same thing/different sticker, Rival has done their research and is doing the right things to push frame technology in the sport. We are looking forward to the challenge of established Rival as a staple brand here in the US." 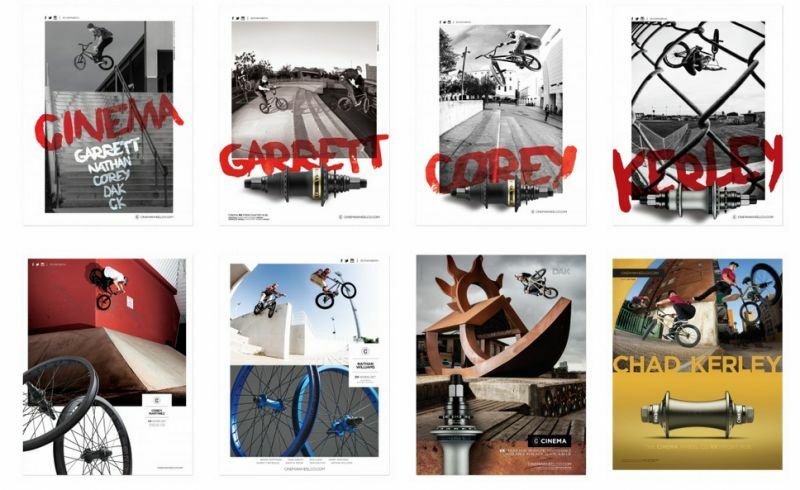 Cinema BMX is now hiring for an in-house creative position. Blackout Distribution is excited to announce they have acquired Cinema BMX. 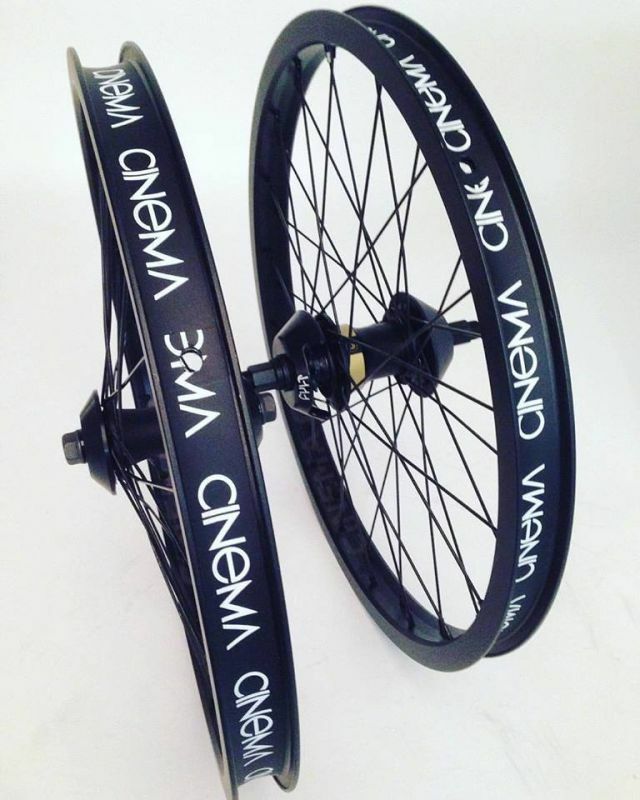 Cinema offers a focused line of aftermarket BMX parts including hubs, rims, and complete wheels built upon its amazing team and strong image. More information on Cinema can be found at cinemabmx.com. 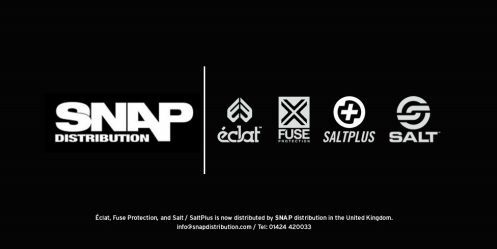 Blackout distribution focus is in the BMX category and is excited to add Cinema to the brands it owns. Cinema has a great expanding product line.Founded in 2009, Cinema has built a great foundation that Blackout can grow upon. We will expand distribution in both the US and Worldwide. Cinema has built strong demand and we’re excited to fill it. Stakeholders at the UCI BMX Supercross World Cup have voted for the best event of each of the series, taking into account different criteria including organisation, venue, course/track and atmosphere. The winner is….UCI BMX Supercross World Cup: Santiago del Estero (ARG). 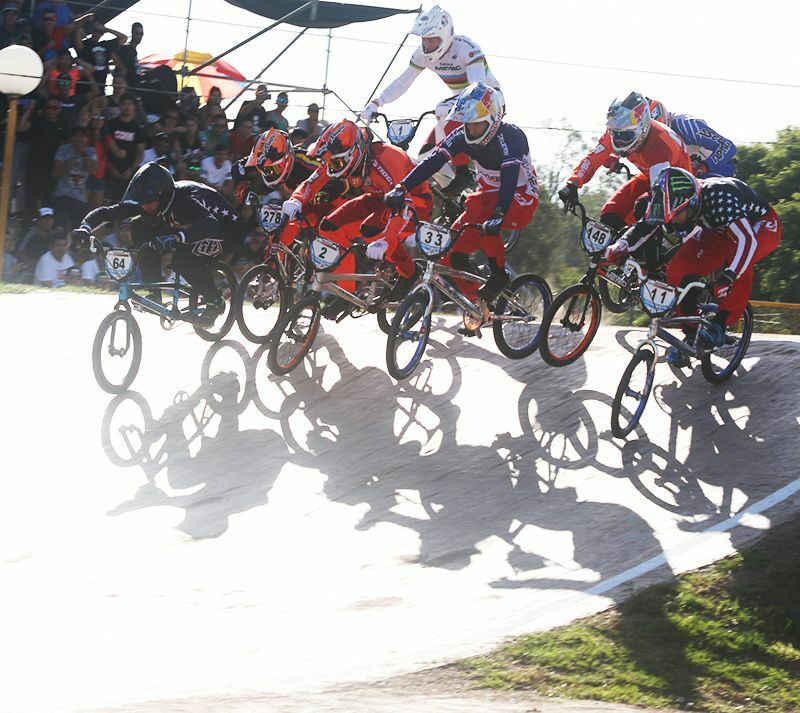 The Argentinean city hosted the first of five rounds that made up the 2016 UCI BMX Supercross World Cup. The hospitality, “awesome” but not too difficult track, good organisation, full grandstands and relaxed atmosphere earned it the “best event” vote of the series. OFFICIAL PRESS RELEASE FROM WE MAKE THINGS Gmbh. Distro changes in England. As one show finishes, preparations are under way for the next. 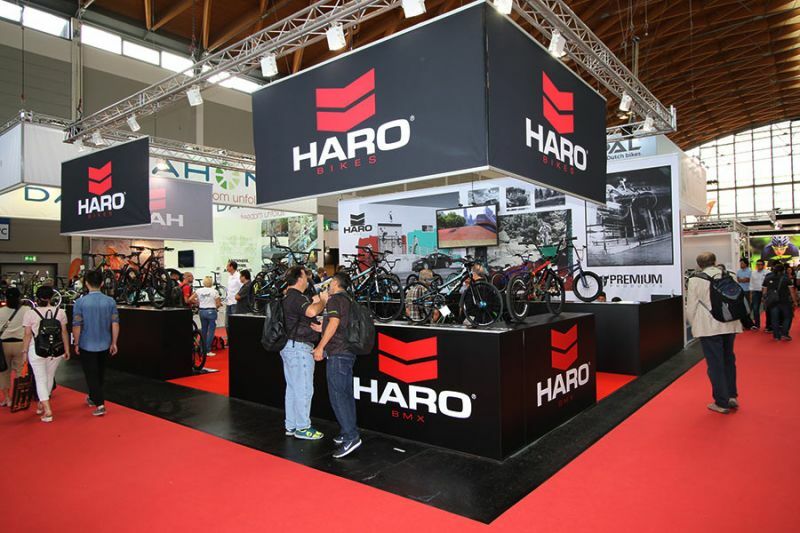 Following the 25th Eurobike, the Eurobike team has announced conceptional changes to the forthcoming editions of the leading trade show. In addition to next year’s Eurobike 2017 dates and schedule (Wednesday, August 30 to Saturday, September 2, 2017 – a concluding Festival Day), Messe Friedrichshafen announced the new dates for Eurobike 2018 – which kicks off on Sunday, July 8, 2018.